Come down and get the smile of your dreams….neighbor’s envy, your pride! 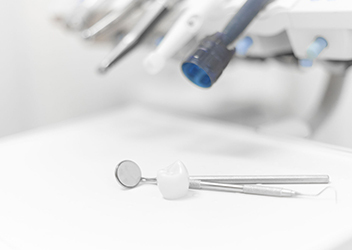 There’s more to cosmetic dentistry than a pleasing appearance. 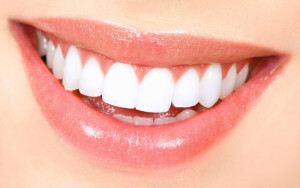 Not only does cosmetic dentistry improve confidence and self esteem: many of the procedures we do to make your smile more attractive also improve your health and dental hygiene. 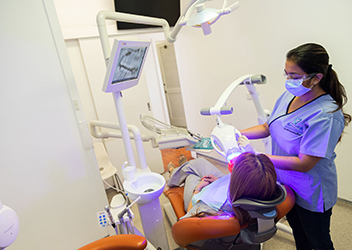 Laminates (veneers), bonding, all ceramic crowns and power bleaching are among a few of the vast array of procedures that are undertaken to give you the smile of your dreams. Relax in the soothing environment of our practice and let the music in the air fill your senses while we unleash the hidden power of your smile. 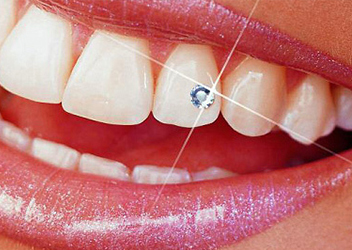 See this page for information on our current specials on cosmetic dentistry. Cosmetic procedures can be undertaken to correct conditions like fractured / chipped teeth, worn teeth, crooked teeth, spacing between teeth, protruding teeth, missing teeth, stained teeth and misaligned teeth. A significant benefit of a smile designing session is that we correct individual smaller problems while keeping the bigger picture firmly in our mind.